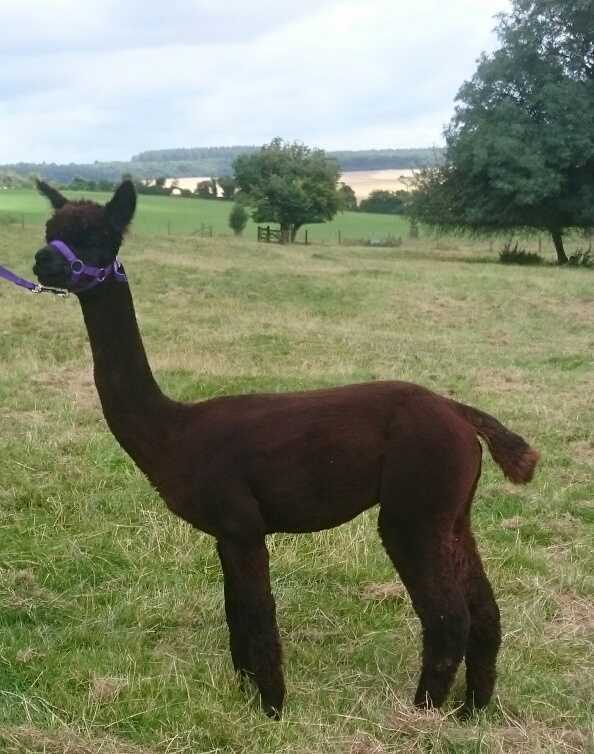 We always have a selection of females for sale starting at around £1,000. 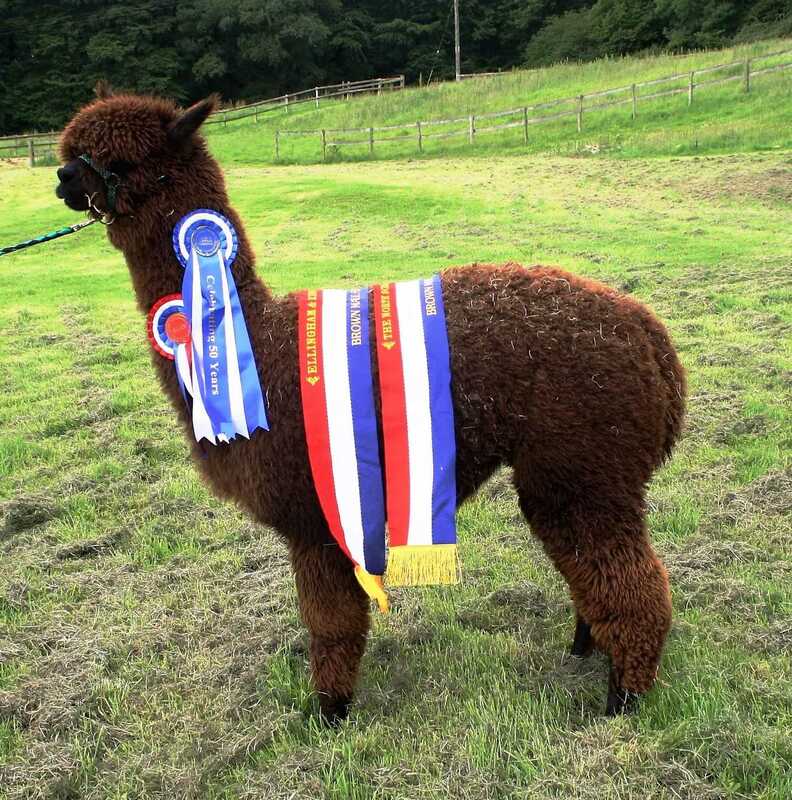 It is important that you tell us what you want your alpacas for so that we can make the best suggestions. 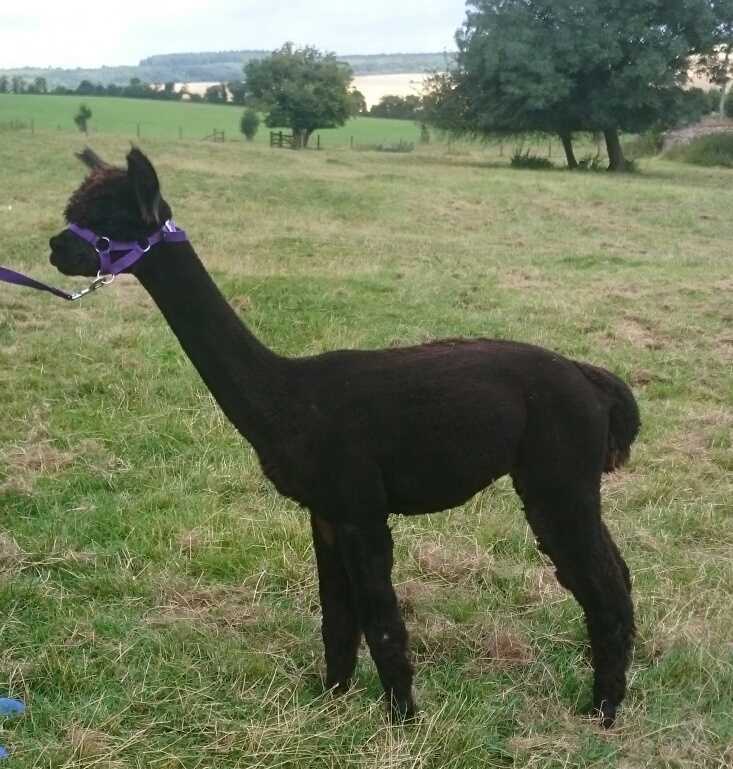 Come and have a look at what we have (we have over 40 coloured females here) and we can discuss your requirements. 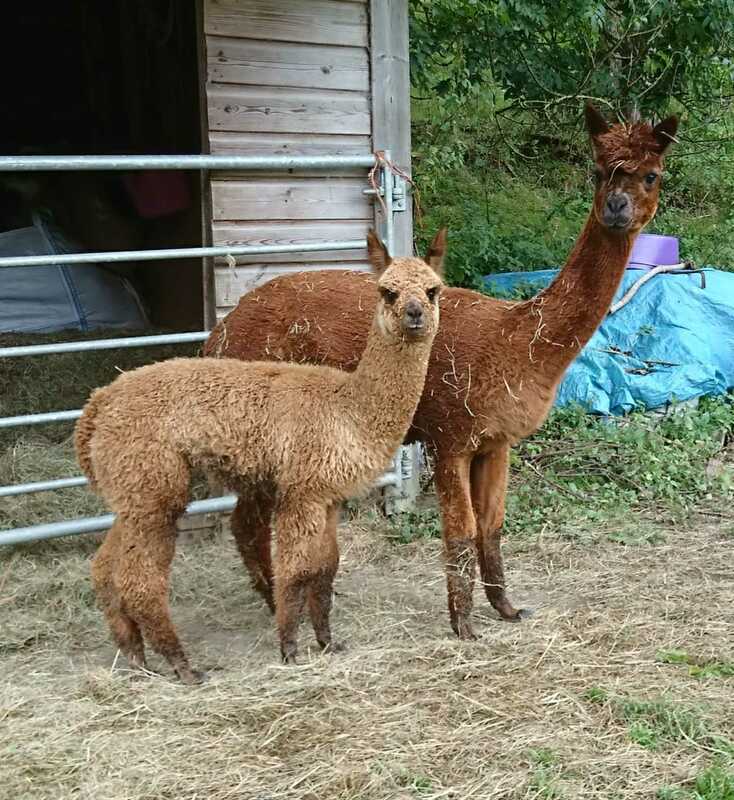 Our unbeatable back-up service, you can be guaranteed that we will always do whatever is needed to ensure that you enjoy life with your alpacas. 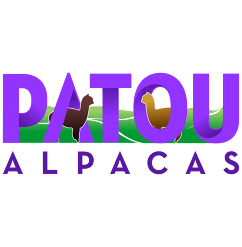 Guaranteed live birth with every pregnant female or a free remating to one of our males. 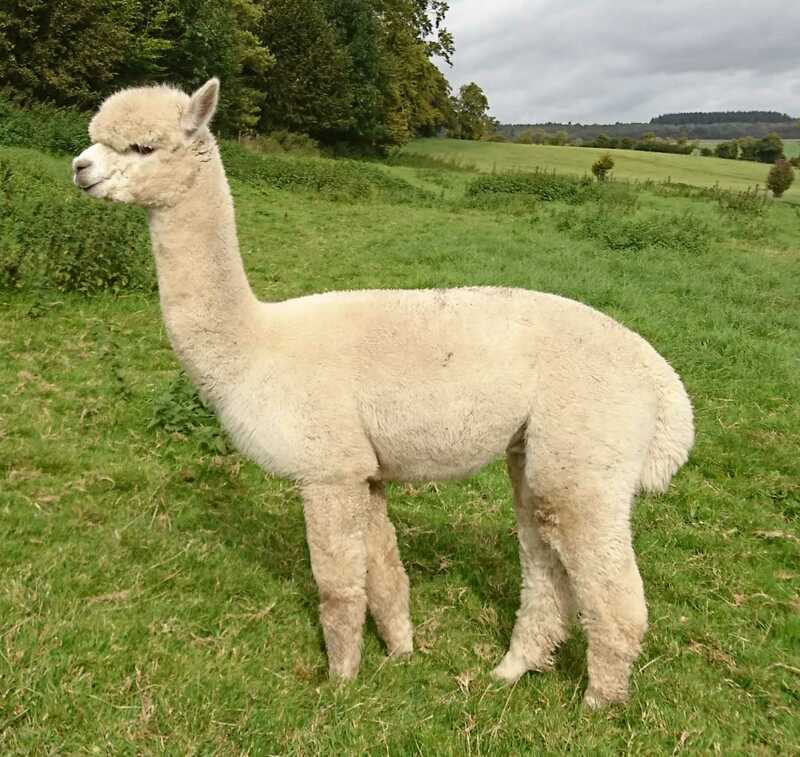 Free husbandry course with every purchase to include all aspects of looking after your alpacas. 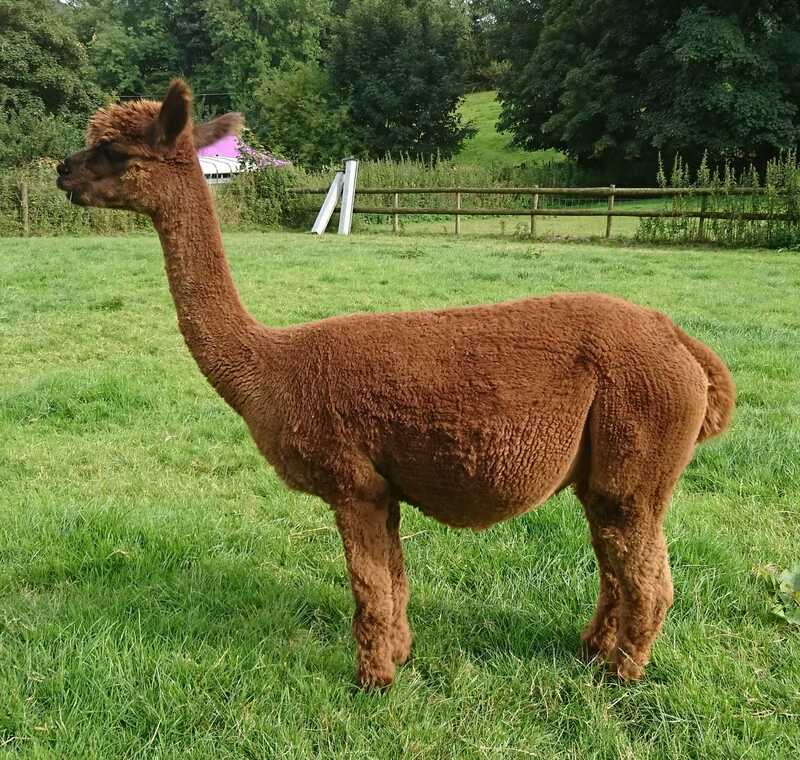 Please click here to go to our alpacas for sale page. If you don't see anything that fits what you are looking for please ring us. 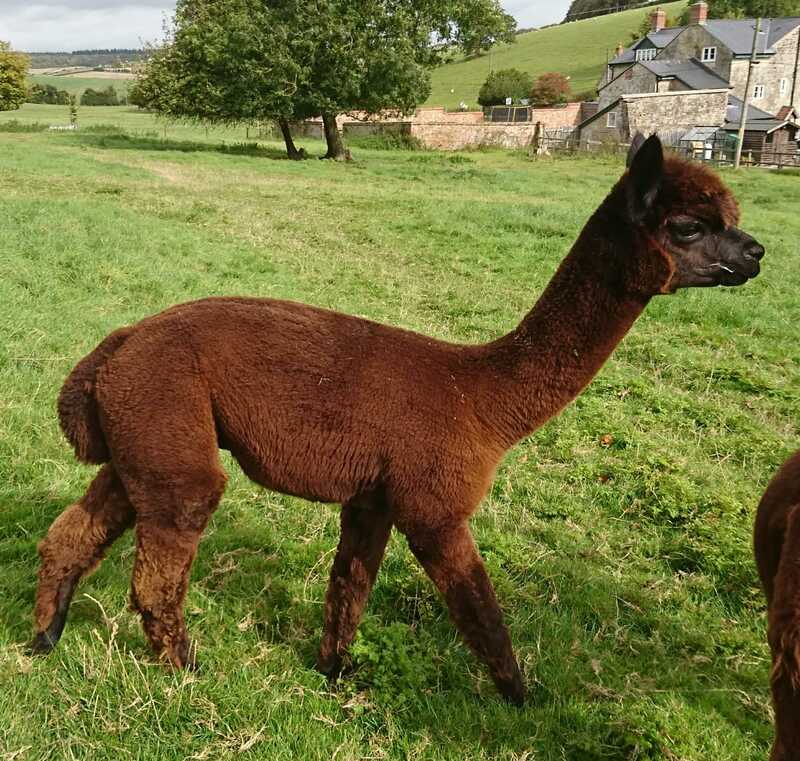 WE ALWAYS HAVE A SELECTION OF PET MALES IN VARIOUS COLOURS FOR SALE THAT ARE NOT ADVERTISED - PLEASE RING, I WILL BE DELIGHTED TO SHOW THEM TO YOU! 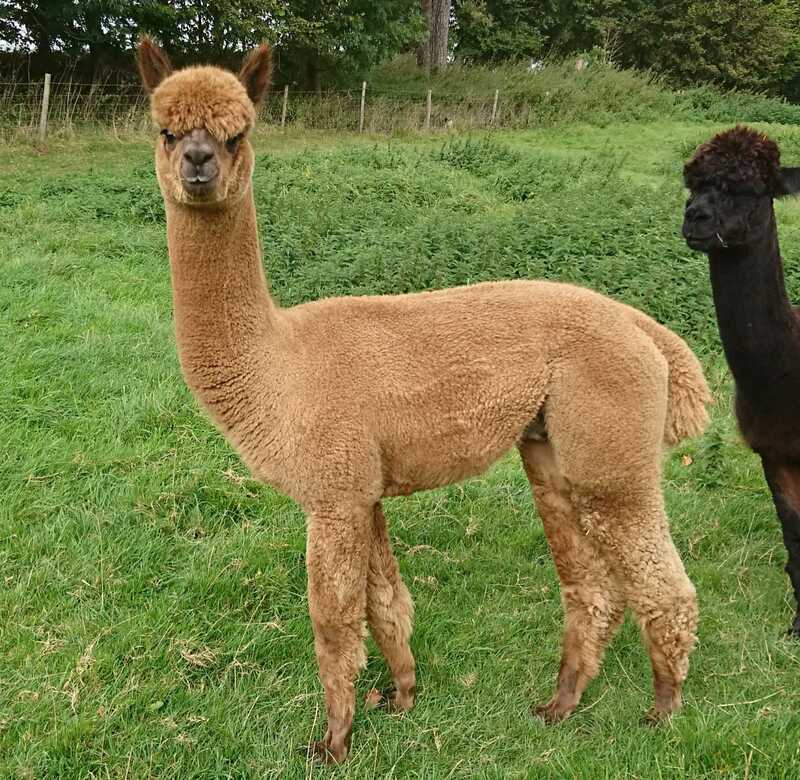 Below is a selection of alpacas currently for sale. 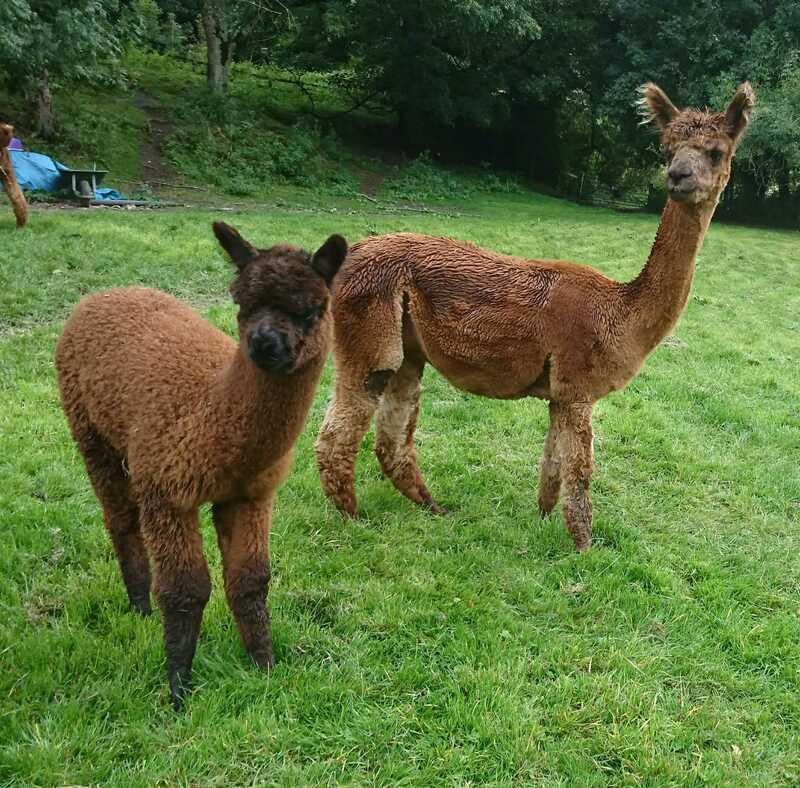 For more details please click on this link to our Alpacas for Sale page or contact Mark on 0788 054 2260 / e-mail Mark@patoualpacas.com.